As being a long term loyal fan, I’m offering a 25min chat to help you with your biggest struggles. 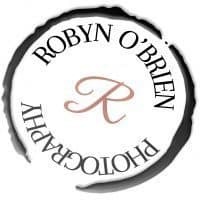 All you need to do is drop me a quick message within the facebook group about what you’re biggest challenge is at the mo, and I will arrange a special 1:1. 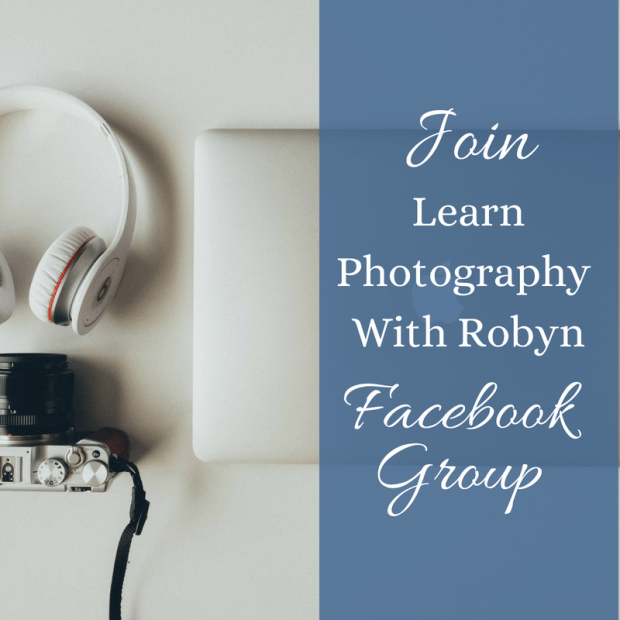 The Facebook group to tell me your biggest challenge right now. Why not check out my latest work here.